Out with the old and in with the new. 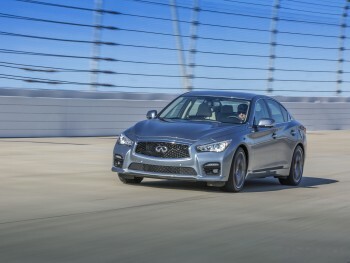 Infiniti’s Q50 comes bearing a new nameplate but its not one of those scams like a “brand new” restaurant with the same old menu. 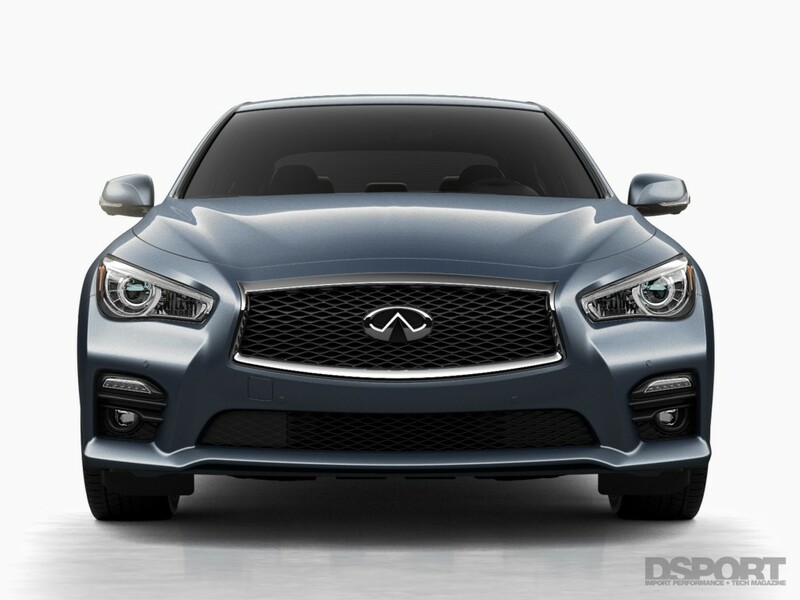 As the successor to the G37 sedan, the Q50 features a number of improvements and refinements. 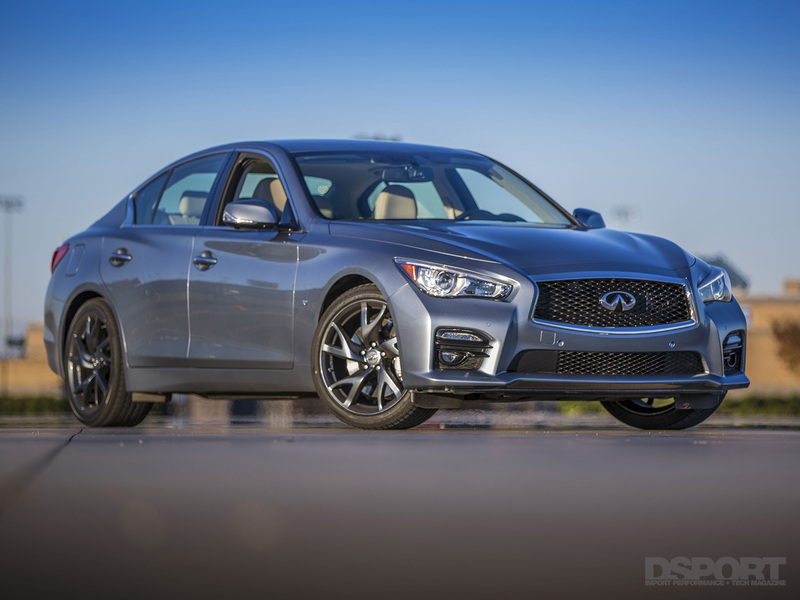 Although the engine, transmission and basic chassis platform carries over from the G37, the Q50 looks, feels, and drives very different than its predecessors. With aesthetic revisions inside and out paired with a plethora of new technologies; the Q50 brings a modern touch to the aging G37. What you see here is a heavily revamped, refined and re-bodied G37 sedan. Starting with the 3.7-liter VQ37VHR from the G37/370Z, this naturallyaspirated V6 put down 278.29 wheel horsepower and 243.52 wheel torque to the rollers of our Dynojet 424xLC2 dynamometer. While the power numbers might not be staggering, the engine provides enough torque to get moving at a moments notice. The criticism regarding engine noise volume and harshness (NVH) of the G37 no longer exist in this newest iteration. From idle to redline, the big V6 remains poised and responsive. 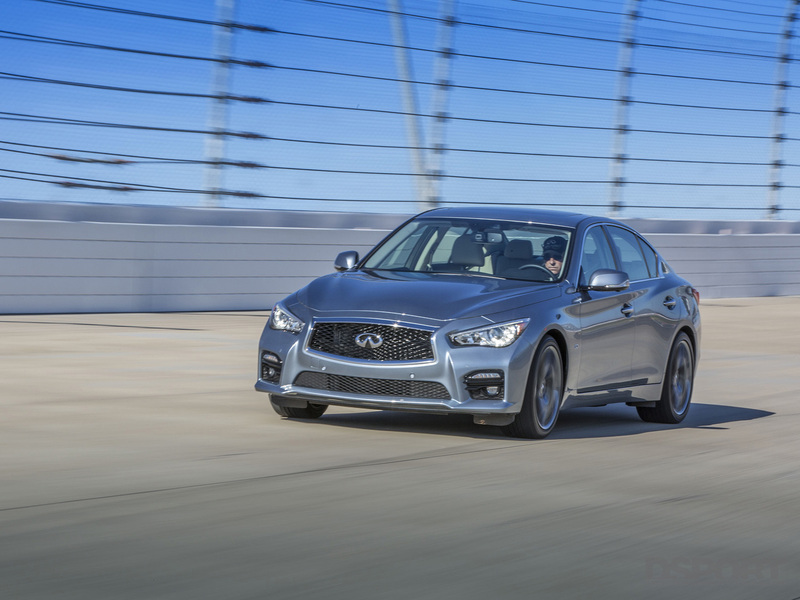 Like other entry-level sports sedans, the Q50 is no longer offered with a manual transmission. 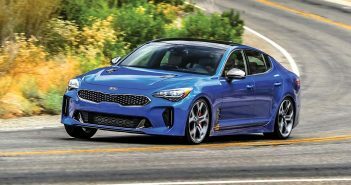 Instead, the seven-speed transmission now comes standard in all models. In automatic mode, the transmission felt as smooth as any modern luxury car. Blipping down the gears in manual mode, the Infiniti’s rev-matching function never hesitated or caused the vehicle to jerk. 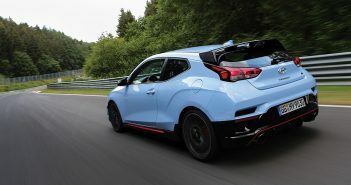 Even in “Sport” mode, the vehicle showed no signs of the annoying clunk from first to second that plagued some of the early G37/370Z models. The front midship (FM) platform that Nissan introduced with the G35/350Z continues to serve as the underpinnings for the Q50. However, Infiniti developed a number of new technologies to increase comfort, safety and performance. The largest departure from the previous model lies in the optional Direct Adaptive Steering. This steer-by-wire system replaces the mechanical connection (steering column) between the driver and the car with a series of ECUs and electronic signals. Steering inputs now feed information to a trio of computers that calculate how much the vehicle should turn. While this system effectively allows for infinitely variable steering ratio, it also keeps the wheel from shuddering and shaking as the vehicle rides over uneven surfaces. Don’t worry, Q50s equipped with this feature still have the traditional steering column as a failsafe in the event that the steer-by-wire ceases to function. Although our tester didn’t come with the steer-by-wire option, we believe this technology will definitely carry over to more luxury vehicles in the future. Like drive-by-wire and brake-by-wire, steer-by-wire is yet another vehicle function to be electronically monitored and controlled. 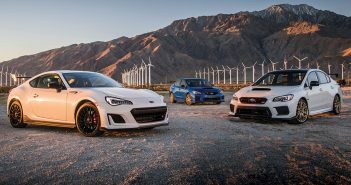 If more manufacturers begin to implement this technology for performance vehicles, hopefully the aftermarket will create programmable solutions to tune the calibration. Further refinement of steerby- wire technology should eventually lead to a more natural feel, so don’t be surprised if more vehicles employ this technology going forward.